I have always been charmed by the fascinating beauty of castles, especially those still existing only in ruins, with magnificent stones and countless secrets inside. You can almost smell the mystery and see the ghosts of the castle residents in their ancient dresses, knights on horses, and rich traders. You can see noble dukes in the old castles of England, Ireland, and Scotland and feel their souls in the ancient walls. I didn’t have a chance to visit all of the world’s most beautiful castles yet but when working on the photos for this post I felt almost like I was there and seeing them with my own eyes. Thanks to all photographers who took these beautiful photos — all of the photos are linked to photographers’ profiles on Flickr. Enjoy the article and share it with your friends! 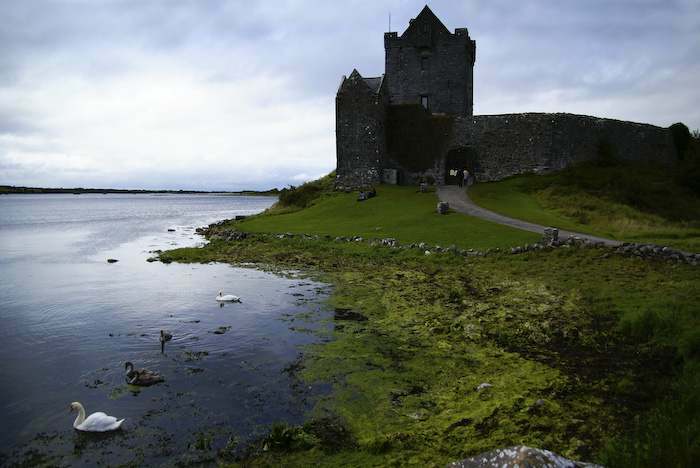 Dunguaire Castle was built in 1520 by the Hynes clan. Being almost 500 years old the castles still looks fabulous and you can see the terrific defensive walls almost like they were in the 16th century. 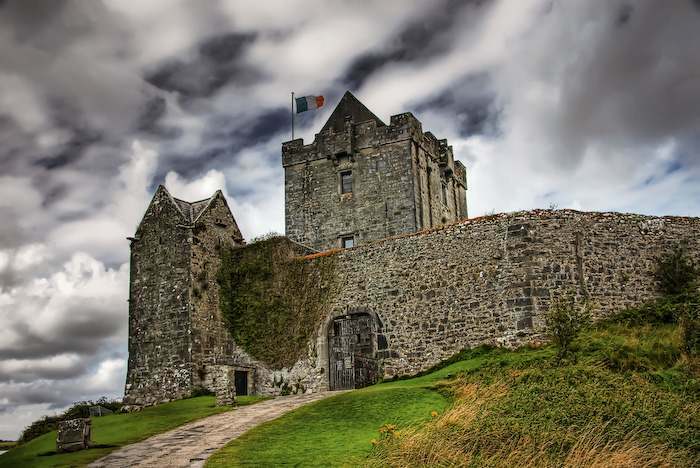 In summer the castle is open to tourists, and it is the most photographed castle in Ireland. 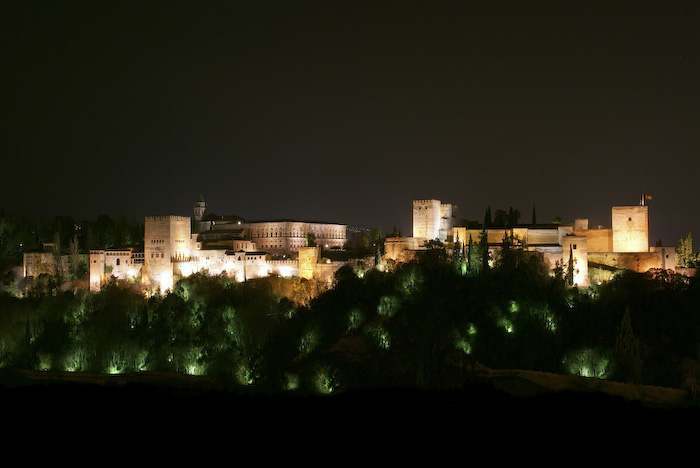 The Alhambra is a palace and fortress built in the mid 14th century. It is an amazing example of beautiful Islamic architecture and one of the most beautiful palaces I’ve ever seen. Do take a minute and look at the photos of Alhambra’s interior and you’ll be overwhelmed by its rich beauty. 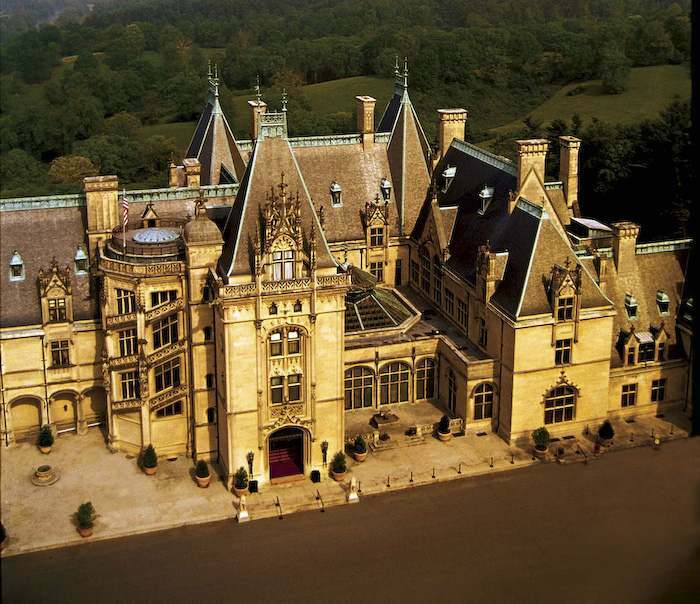 The beautiful Biltmore estate is not that old at all. 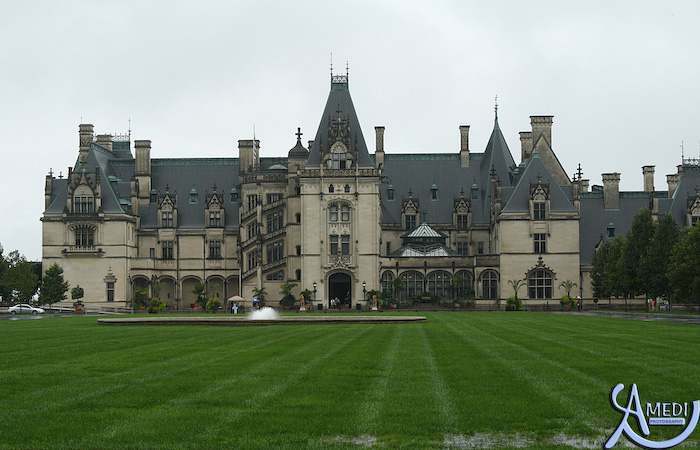 It was built at the end of the 19th century and is the largest privately owned home in the USA at the moment. The estate was opened to the public in March of 1930 (the family it belonged to needed money), but still the members of the Vanderbilt family lived there till 1956, when it was permanently opened to the public as a house museum. It’s a truly beautiful place I must say, and it’s definitely worth a visit. 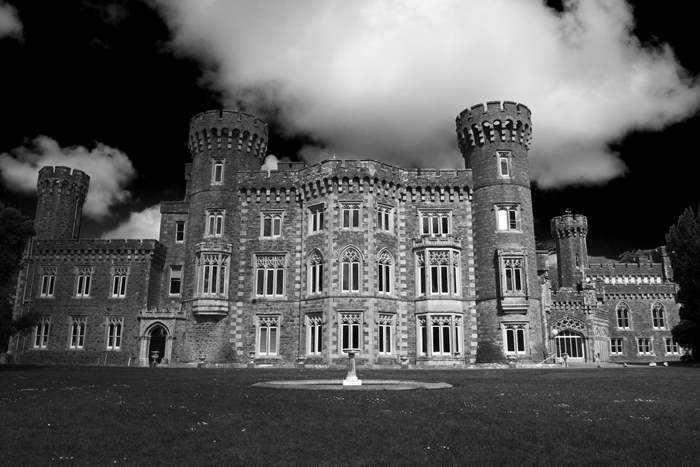 Johnstown Castle turned out to be a big surprise for me. Built somewhere in the early 1800s it’s situated in a large beautiful garden and is used now as a conference center and offices for an agricultural institute! There seem to be no tours of the castle but still this is a great place to visit if you plan on staying nearby. 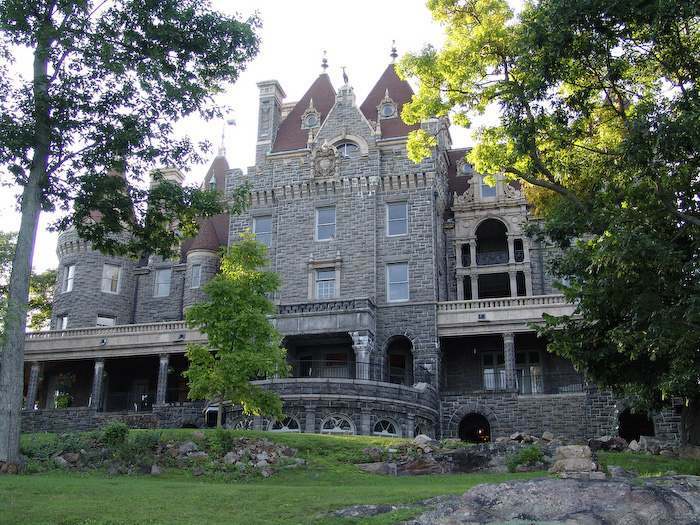 There is a beautiful love story behind the Boldt Castle on Heart Island. George Boldt was spending a lot of summers with this wife Louise in a cottage on Heart Island when in 1900 he decided to build a huge mansion for them. The building began, but was stopped in 1904 after the death of Boldt’s wife. Silence covered the island for over 70 years. In 1977 the Thousand Islands Bridge Authority acquired Heart Island for one dollar (!) with the agreement that all the revenue from tourism would be spent on the castle restoration. Prague Castle is one of the biggest castles in the world and its history dates back to the 9th century (!) when the first walled building of the castle, the Church of Our Lady, was built. It’s been a place of residence of the Kings of Bohemia, Holy Roman Emperors, and presidents of Czechoslovakia and the Czech Republic. It’s a great place to visit, and if you come to be in the Czech Republic reserve a day for this beautiful piece of architecture. 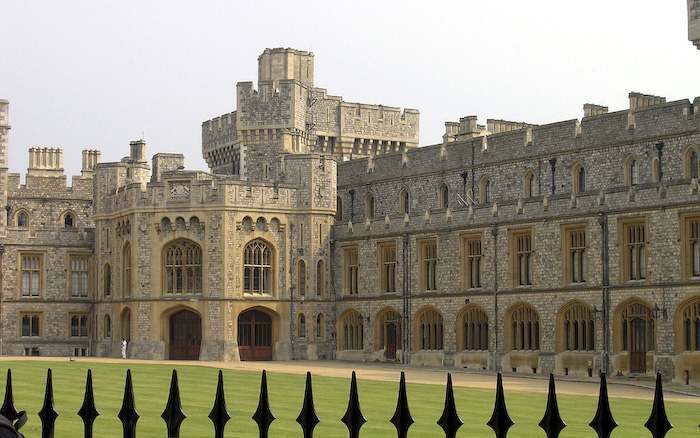 The gorgeous Windsor Castle fills an area of 484,000 square feet and is the largest inhabited castle in the world. Together with Buckingham Palace in London and Holyrood Palace in Edinburgh, it is one of the principal official residences of the British monarch. Queen Elizabeth II spends many weekends of the year at the castle, using it for both state and private entertaining. I wish I had a castle for my private entertaining! 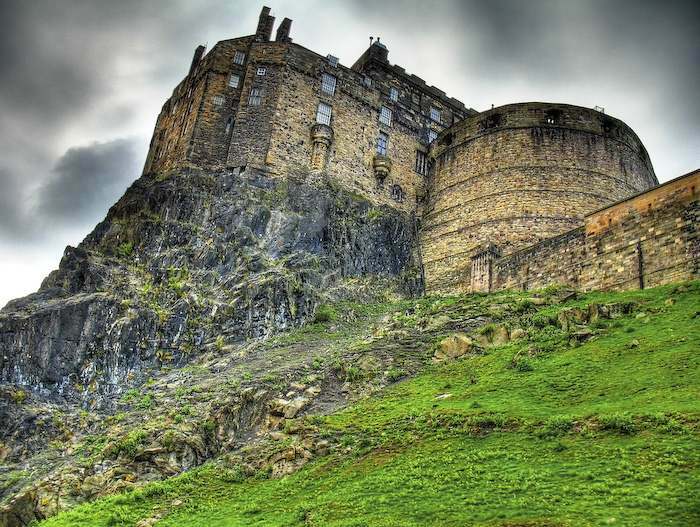 Edinburgh Castle is the first in my list of castles to visit. This castle fortress stands on the volcanic Castle Rock and human habitation of the site is dated back as far as the 9th century BC. 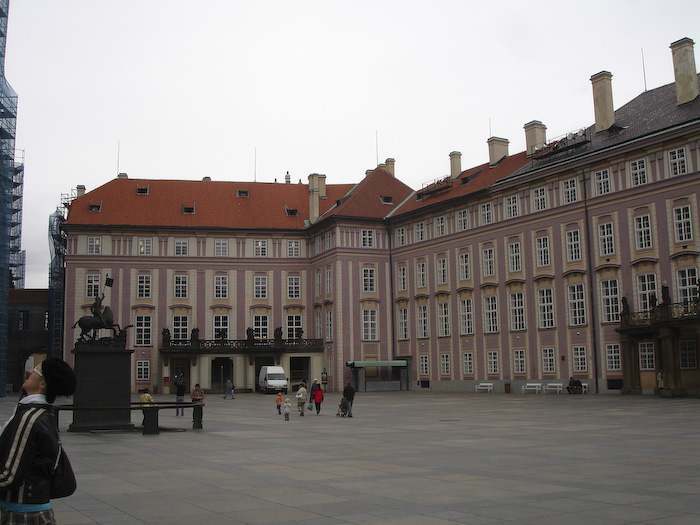 It has been a royal residence since the reign of David I in the 12th century, up to Union of the Crowns in 1603. From the later 17th century, the castle became a military base with a large garrison. Its importance as a historic monument was recognized in the 19th century, and various restoration programs have been carried out since. 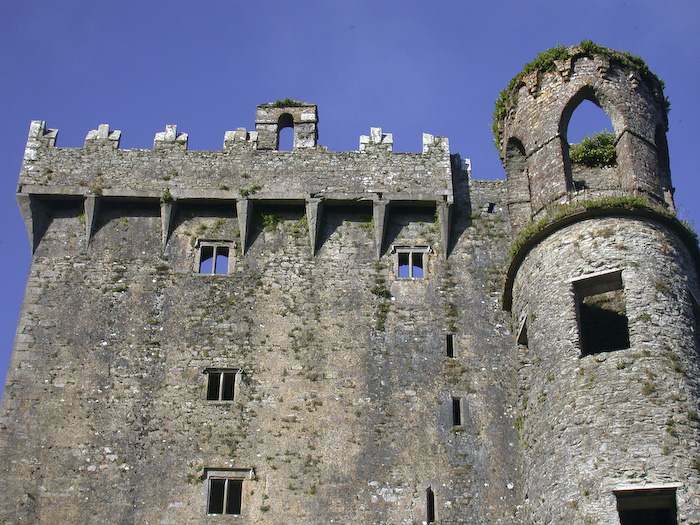 Blarney Castle is a medieval stronghold in Blarney built by the McCarthy clan sometime around 1446. Now it’s partially ruined but some rooms are accessible for tourists. At the top of the castle lies the legendary Stone of Eloquence and tourists may hang upside-down over a sheer drop to kiss the stone, which is said to give the gift of eloquence. Château-Gaillard is a medieval castle located not far from Paris. 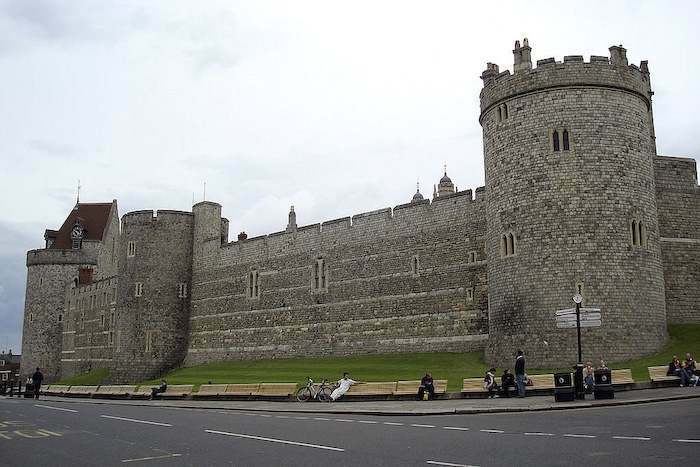 The construction of the fortress began in 1196 by Richard the Lionheart and this huge massive building was completed in an unusually short time — 2 years. The castle consists of three enclosures separated by dry moats, with a keep in the inner enclosure. 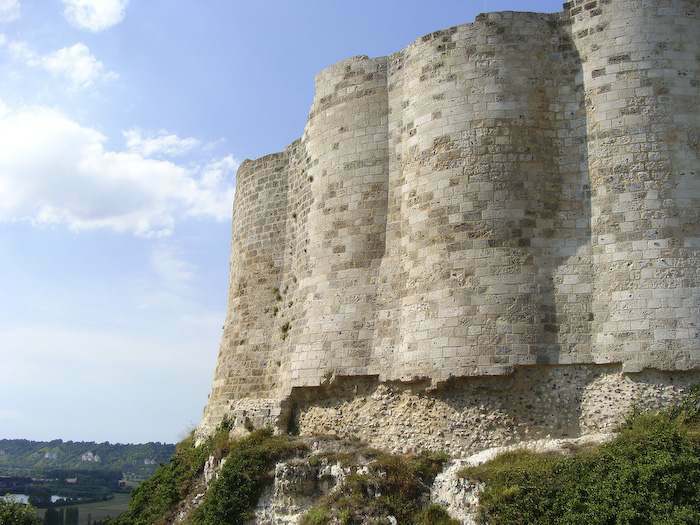 Significantly ruined, the Château-Gaillard is still very impressive and is open to the public all year round. What a “romantic” name this castle has. 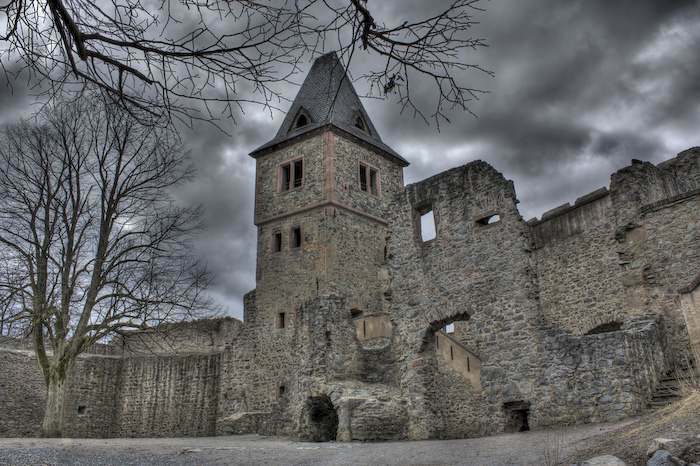 The castle was built around 1250 by Lord Konrad who gave it the name Frankenstein (he then used this name for himself as well). In the 17th century it was used as a refuge and a hospital. Then it fell into ruins in the 18th century. The two towers we can see today are a historically inaccurate restoration of the mid-19th century. In 1970, a restaurant was built within the castle. In 1976, American soldiers founded an annual Halloween festival at the castle which became one of the biggest Halloween festivals in Europe. Take a dedicated holiday to Slovakia some day; it is truly the land of Castle’s & Ruins. Also Czech and the south of Germany (Neuschwenstein) are full of it..
And you surely forgot castles in Croatia, the one in Varazdin http://www.htz.hr/Images/CongressCenters/CentralCroatia/Vara%C5%BEdin.1jpg.jpg , and the one in Trakoscan http://i13.tinypic.com/4ie6ln5.jpg in the first place..